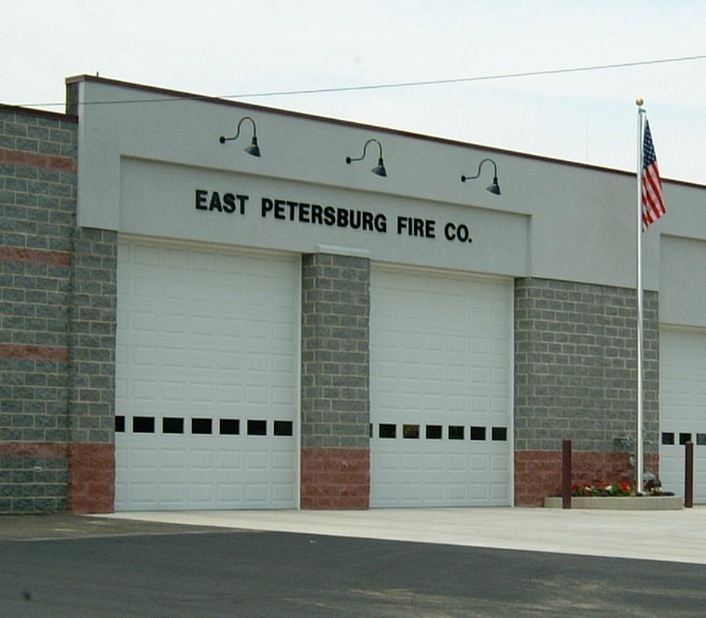 East Petersburg's Fire Company was looking to gain room for apparatus, create larger bunk room spaces, and add some additional support spaces. 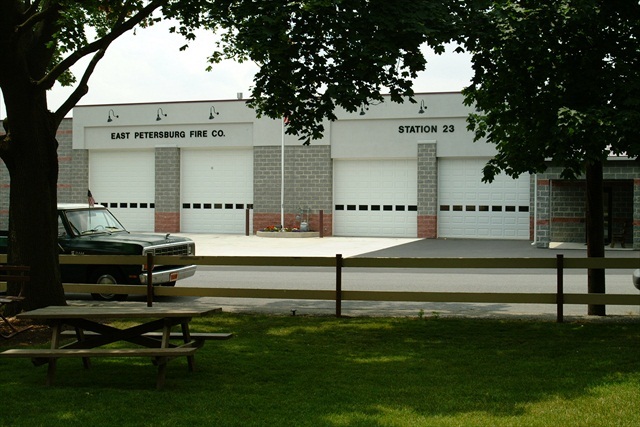 As Professional Design & Construction worked with the fire company in establishing and maintaining a budget through the development of design, the fire company saw an opportunity to create a museum to showcase a piece of historical apparatus and equipment. 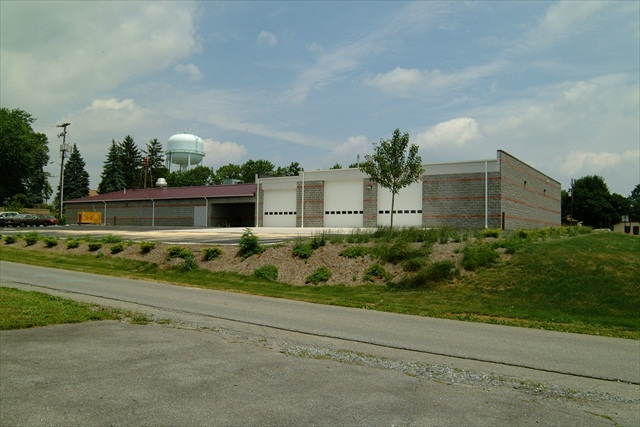 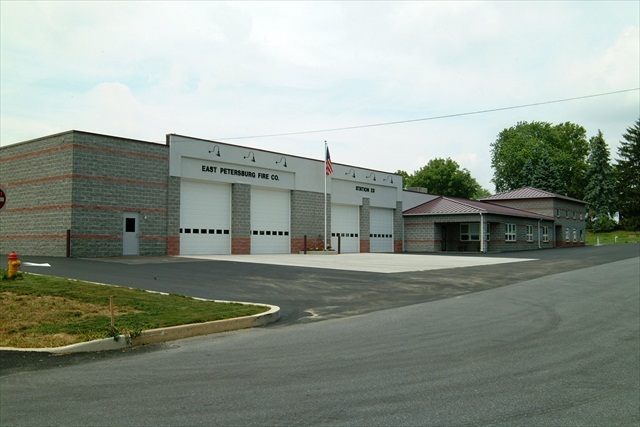 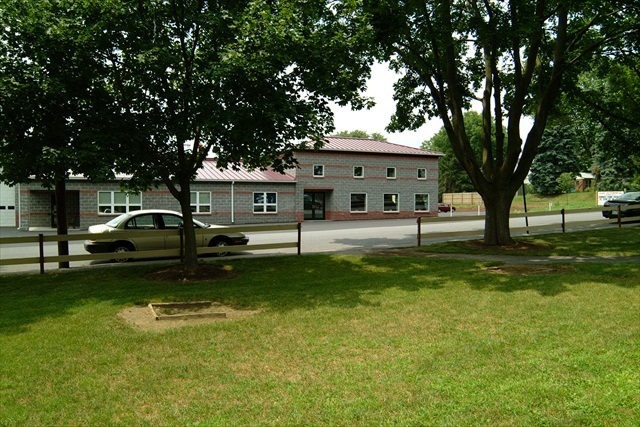 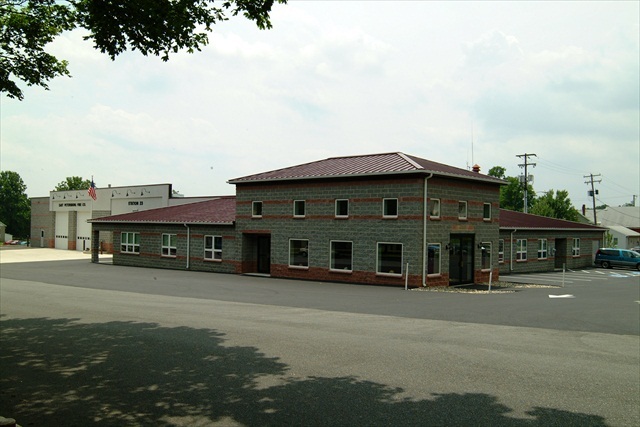 When completed, the fire company had not only renovated the existing 8,000 square foot facility, they had also added 12,000 square feet of new building to house a two-story museum, three drive-through apparatus bays, one apparatus bay for rescue equipment, and various administration and support spaces. 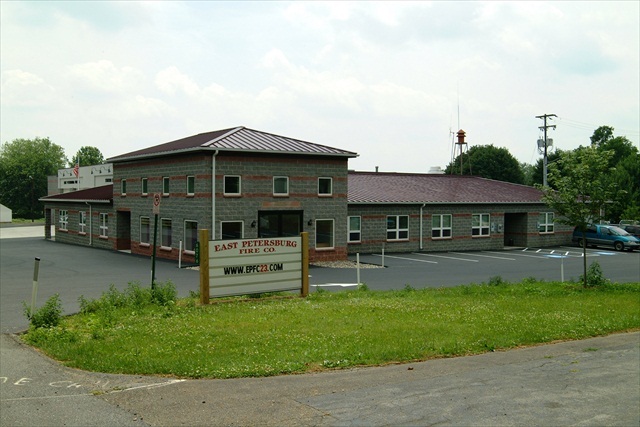 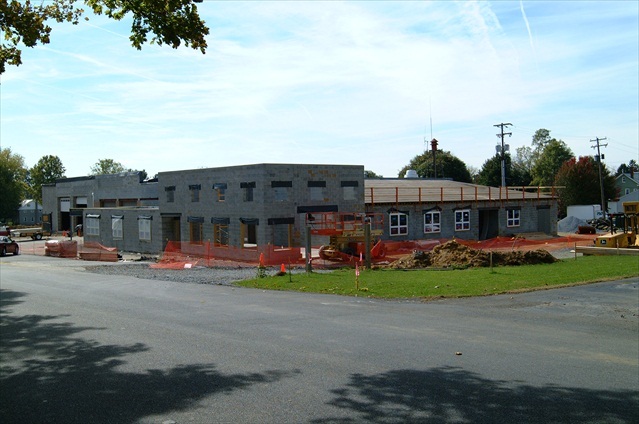 Upon completing design, Professional Design & Construction assisted the fire company with soliciting local sub-contractors and vendors for furniture, equipment, material and work donations to help reach project goals and budgets.